Clemson’s Best™ Gourmet Ice Cream brings back some of the most favorite memories of your life. It’s not no-fat, low-fat, dairy-free or organic. It’s nostalgic ice cream like Grandma made on the back porch with every kid taking a turn at the churn. It’s ice cream with a memory in every spoonful. Peaches fresh off the tree, so juicy you tried to catch the goodness that dripped onto your chin. Pecan pie so good you’d break into line for it at a potluck dinner and apologize later. Strawberry shortcake so good you always licked the dish. Don’t you remember? 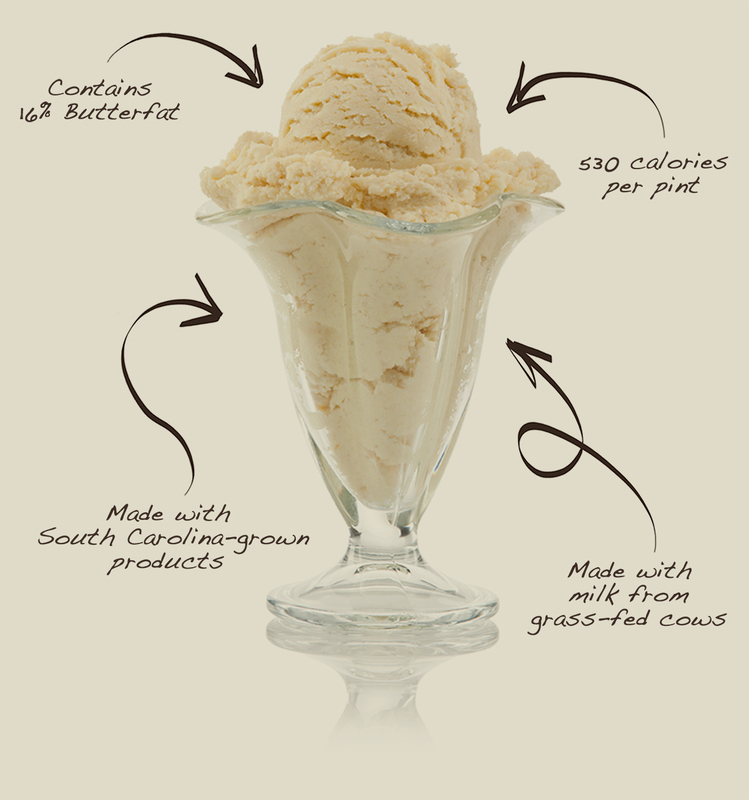 Our ice cream is made with 16 percent butterfat. The milk makes a difference, too. It is nonhomogenized, a rare find these days and a nostalgic return to times when a thick layer of cream rose to the top of each milk bottle. 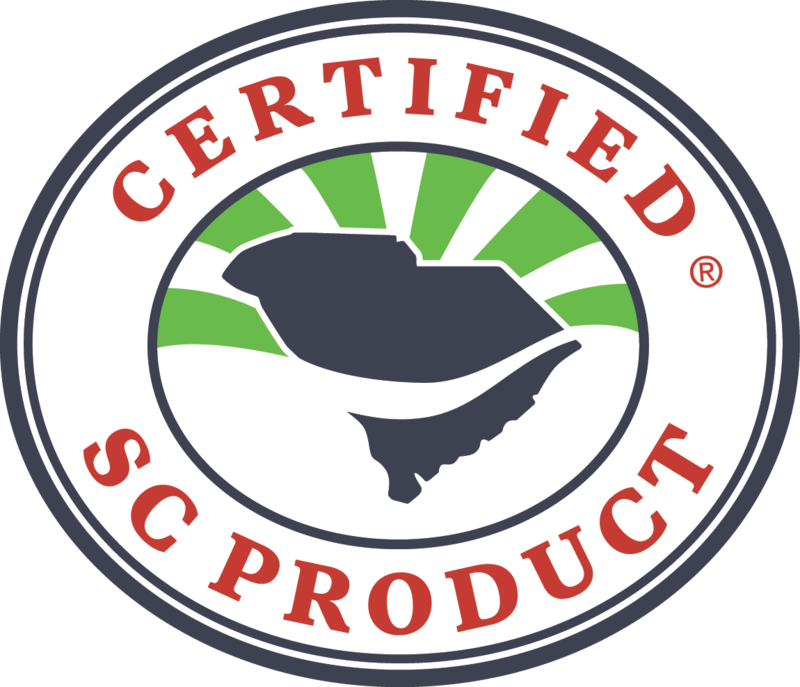 Look for the Certified SC Product label, a symbol of fresh food made with ingredients grown by local farmers.